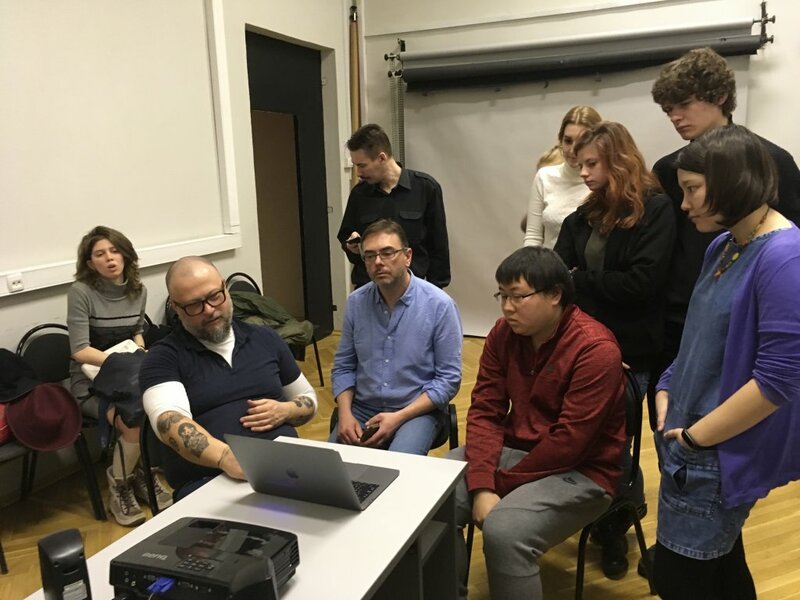 From 12th to 16th March, and for the 3rd edition, IHECS professors Laurent Poma and Thierry Maroit visited the MSU (Moscow State University) Faculty of Journalism to conduct a photojournalism workshop. 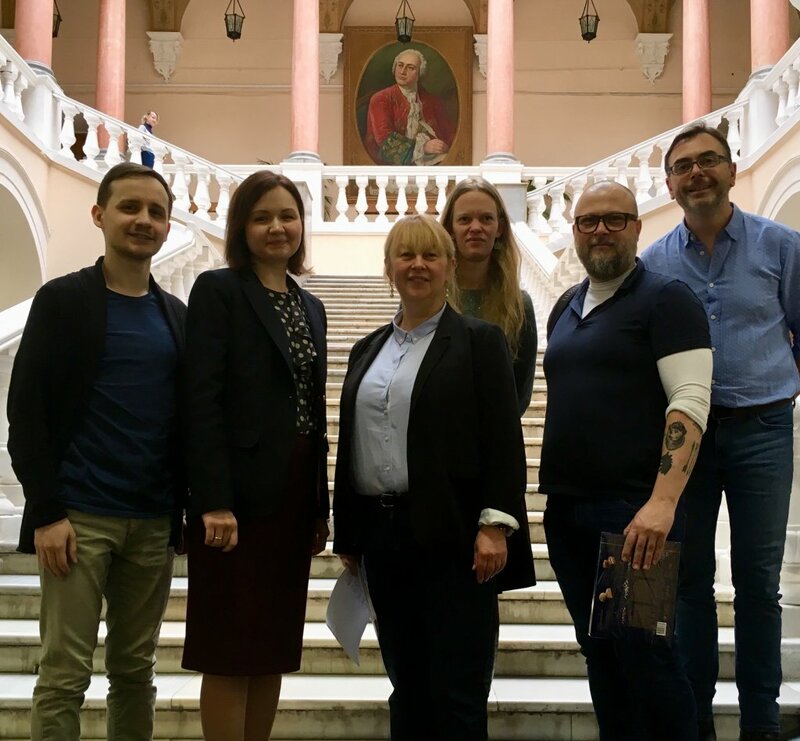 It is almost a year to the day that IHECS sent two teachers outside Europe for the first time under the aegis of the Erasmus+ International Dimension programme: Laurent Poma and Thierry Maroit, destination: Lomonosov State University, Moscow. 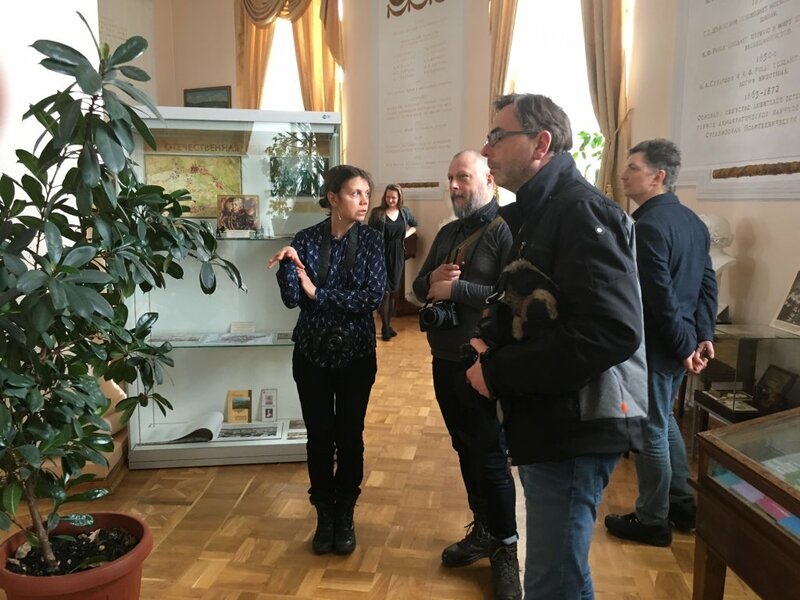 They were welcomed by Oleg Bakulin, lecturer and Director of the photojournalism and media technologies department of the Faculty of Journalism, and Maria Romakina, also a lecturer and researcher in the department. 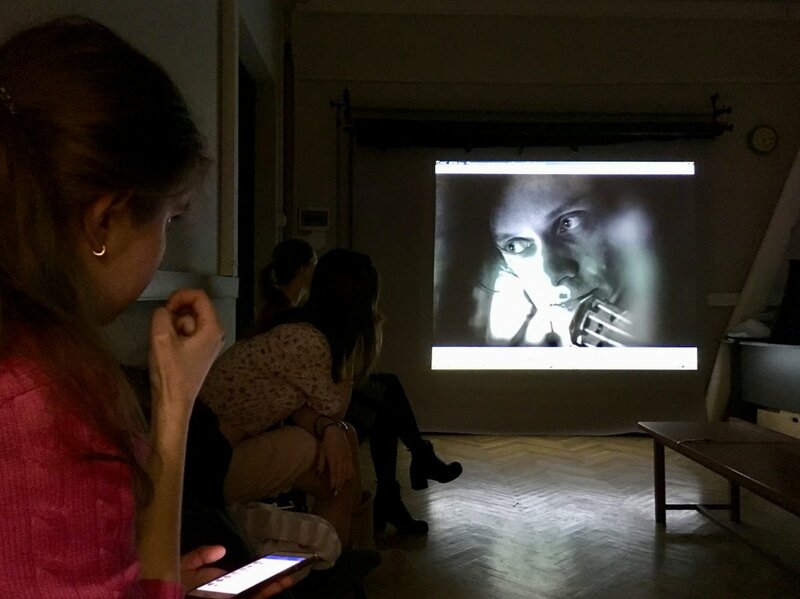 Their mission: to hold a photojournalism workshop on the theme "Being 20 in Moscow, slices of life". The students had to produce a report focusing on a peer or peers around the age of 20. 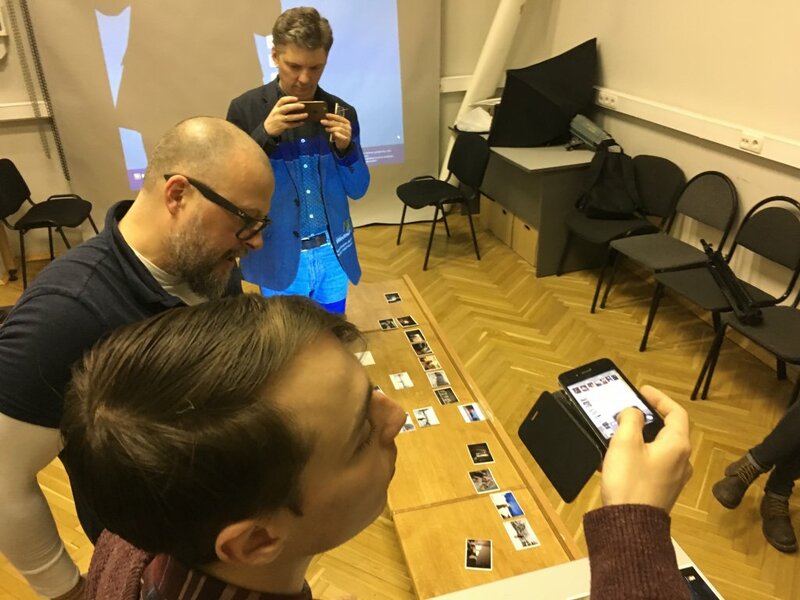 Beyond the paedagogical objective of enhancing students' ability to present journalistic stories from a variety of angles, the workshop was genuinely concerned with crushing cultural stereotypes. 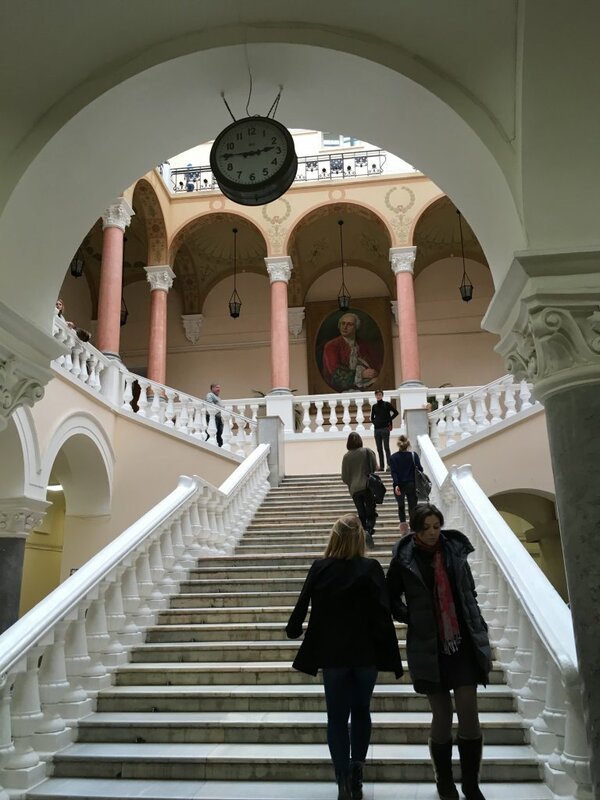 This involved deconstructing the stereotypes of students from Belgium vis-à-vis students from Russia and vice versa, but also the stereotypes held by students about the youth of their own countries. 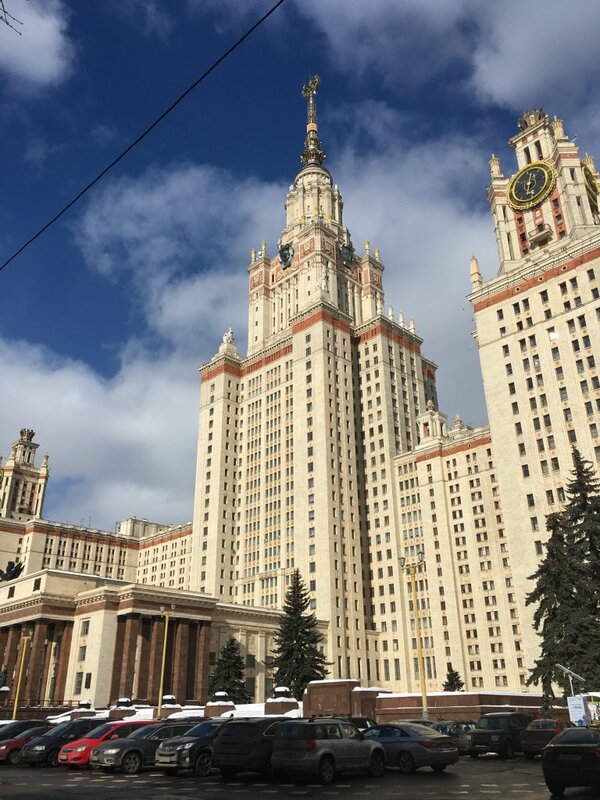 For Irina Zakharova (a student at the Lomonosov Faculty of Journalism), who opted to examine "student accommodation", the location was a real eye-opener: "The building I visited seemed very "Soviet". I saw their apartments and found that they live 5 to an apartment, where each person has settled into their own little corner together with their belongings." 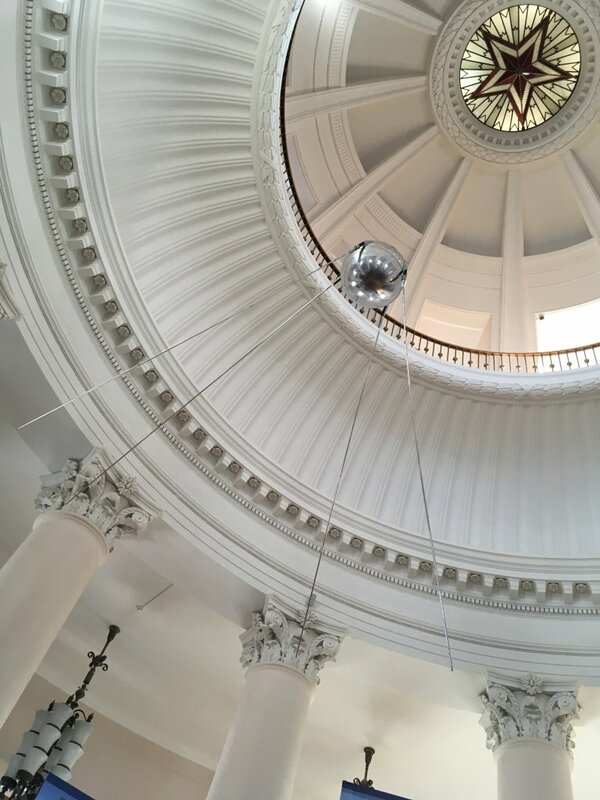 She laughingly added that she had expected the living conditions of the students to be much worse and that, instead, she was ultimately surprised by how aesthetic the accommodation proved to be. Mission accomplished. 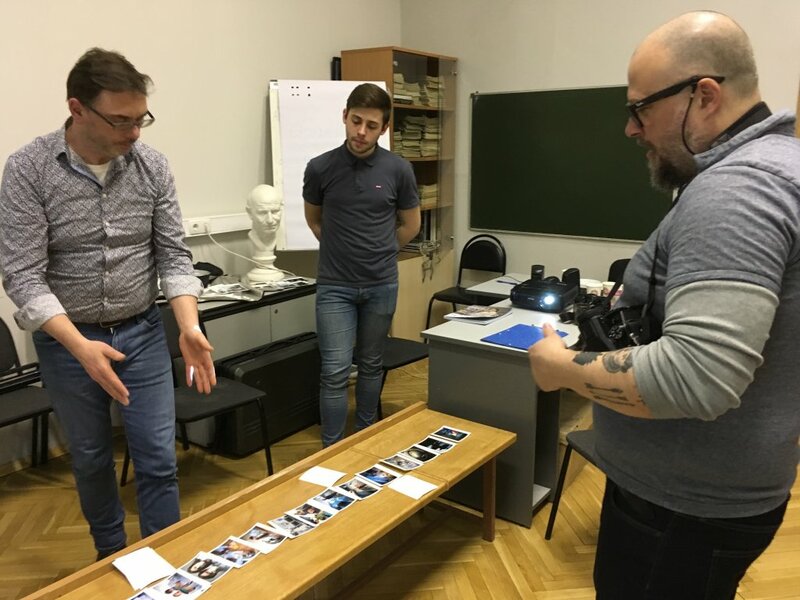 Whether the experience has been productive for the Russian students, and many of them acknowledge that they have learned how to create a story that transcends the mere act of taking photographs, the exercise has not always been easy. 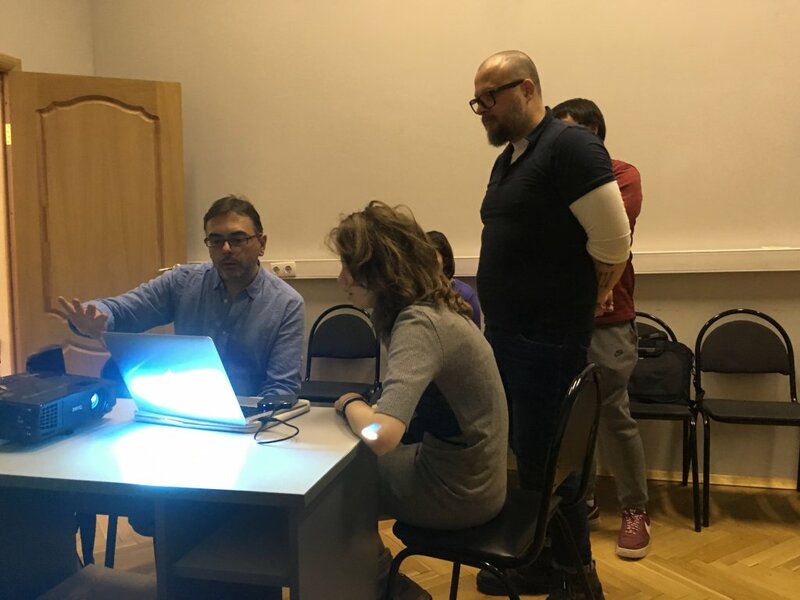 These workshops were aimed at supporting them in their research processes by providing them with tools and resources that could help them to follow their own paths. 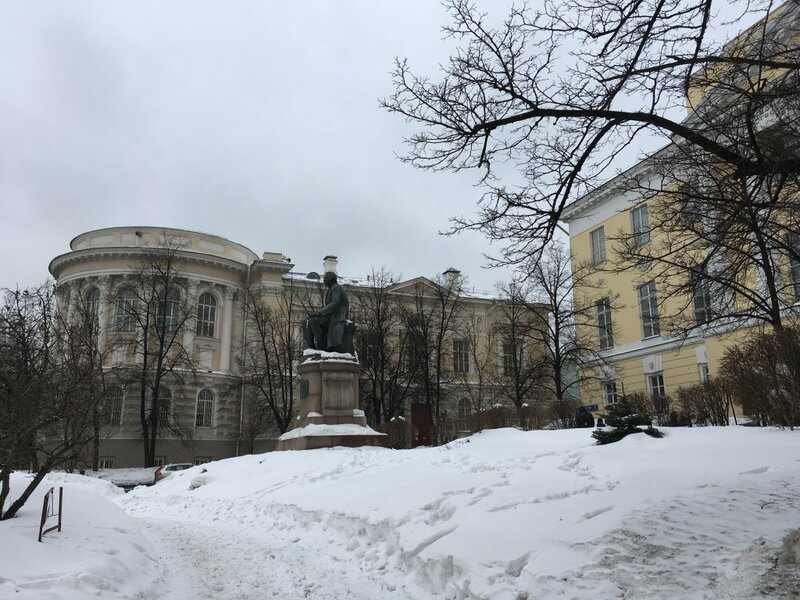 For Thierry Maroit and Laurent Poma, the University of Moscow is also characterised by a rather scientific approach in contrast to that of IHECS, which adopts a more vocational dynamic: "What interests me is to see the quality of work produced from another research dynamic. Students are much more autonomous than at home and less "mollycoddled" in terms of organising their work. 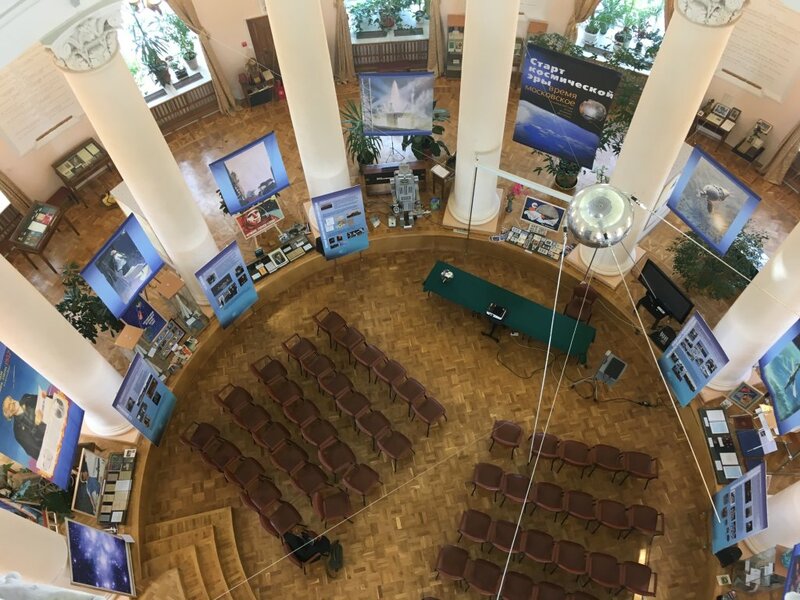 The workshops take place over an extended period of time and the work has a maturing time that we do not have with the workshops organised in Belgium. There isn't a more interesting way to proceed, but it's inspiring to be able to observe them," added Thierry Maroit. 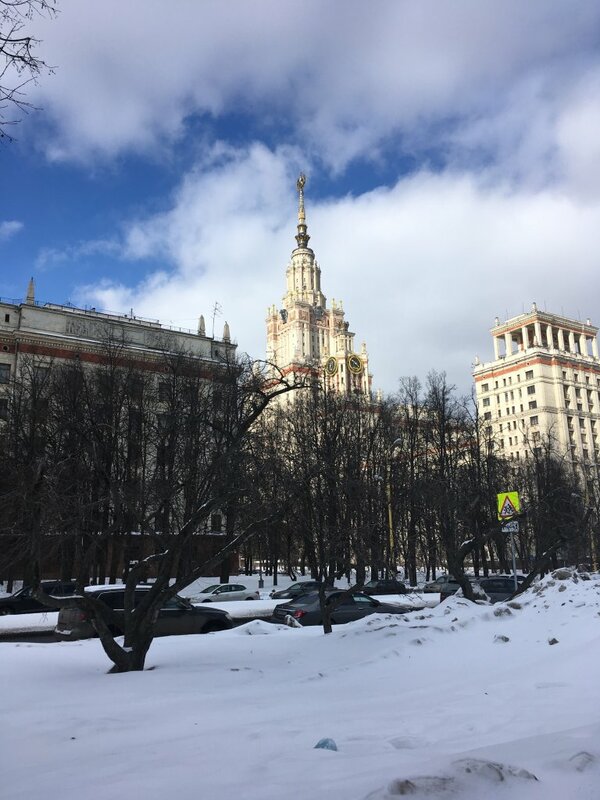 The profile of students in Moscow also differs from that of those at IHECS, concludes Laurent Poma: "For a start, those who participated in this workshop did so by choice, which is not the case with us. 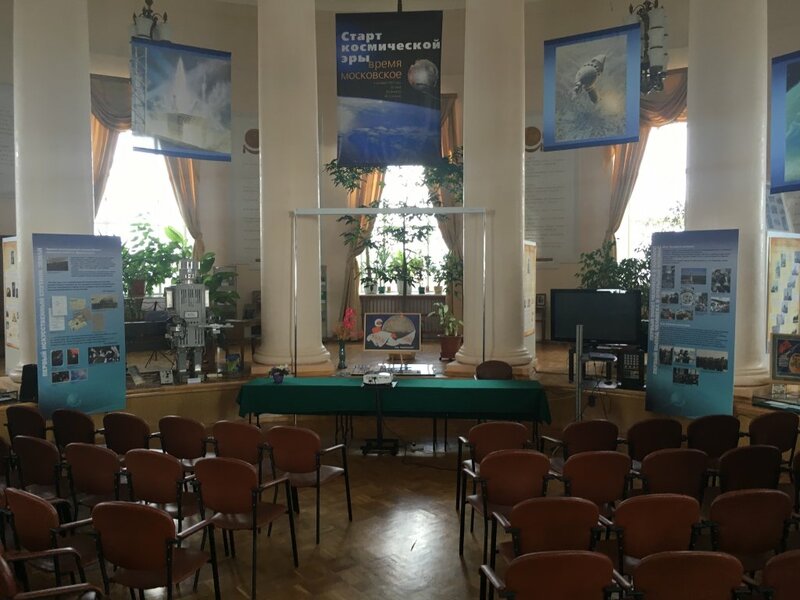 In addition, the workshop that we offer in Brussels is completed within a short period of time. 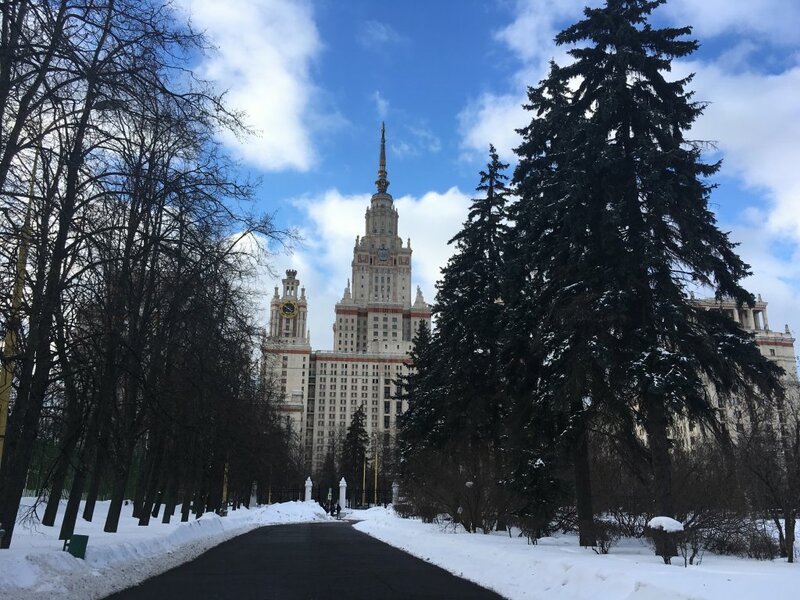 And finally, it has to be recognised that a large number of students in Moscow are already actively engaged in the workforce, which is less true in our case." 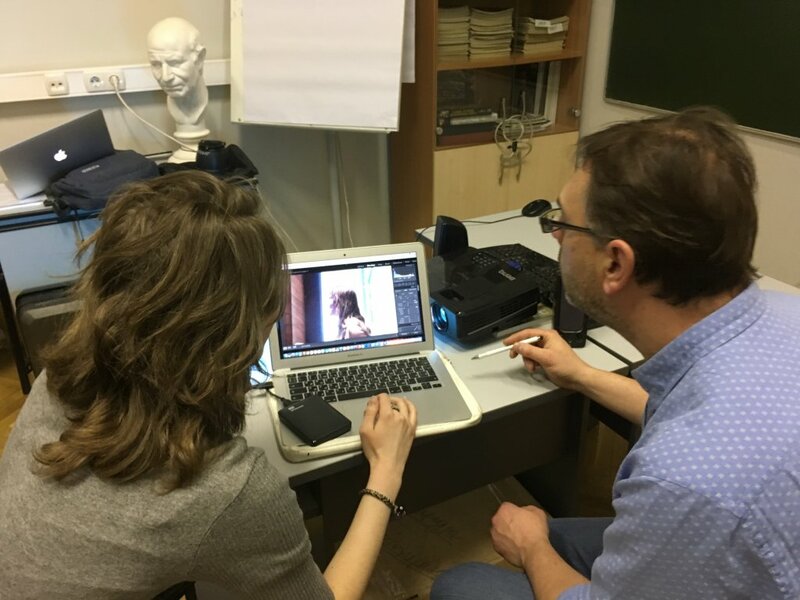 Having also observed how the workshops on both sides operate, Maria Romakina emphasises, "For two weeks, the Belgian students have lived and breathed these photographic projects without being distracted other academic disciplines. 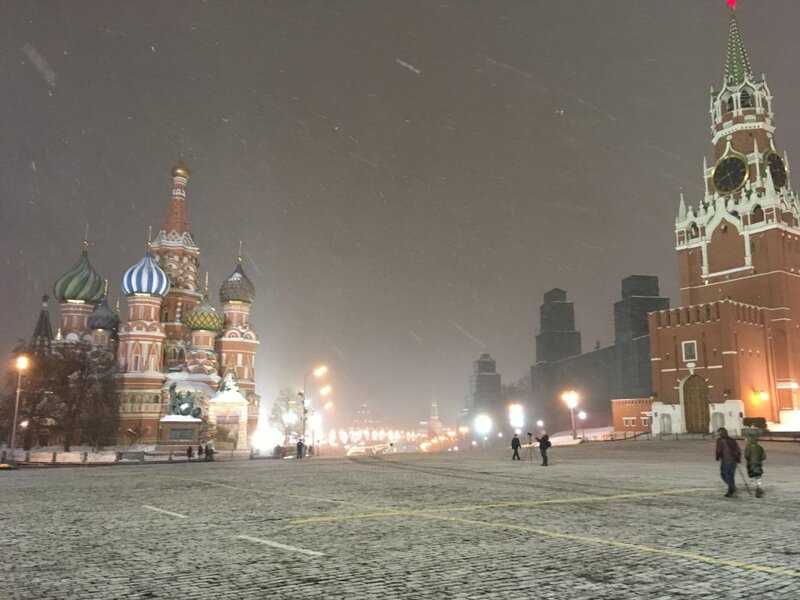 In Russia, it's totally different. Participation in the project was not mandatory and was not included in the main timetable. Initially, only volunteers were invited to take part in the project. No strict timetable and no total immersion in the project: experience shows that both strategies lead to interesting results. 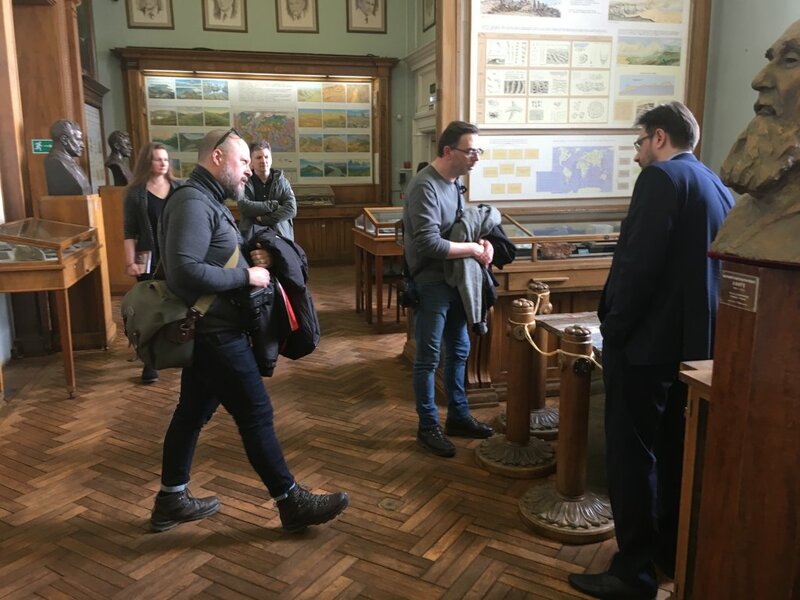 And what is particularly interesting is that some topics were shared by Belgian and Russian students - for example, the story of their classmates living in dormitories." 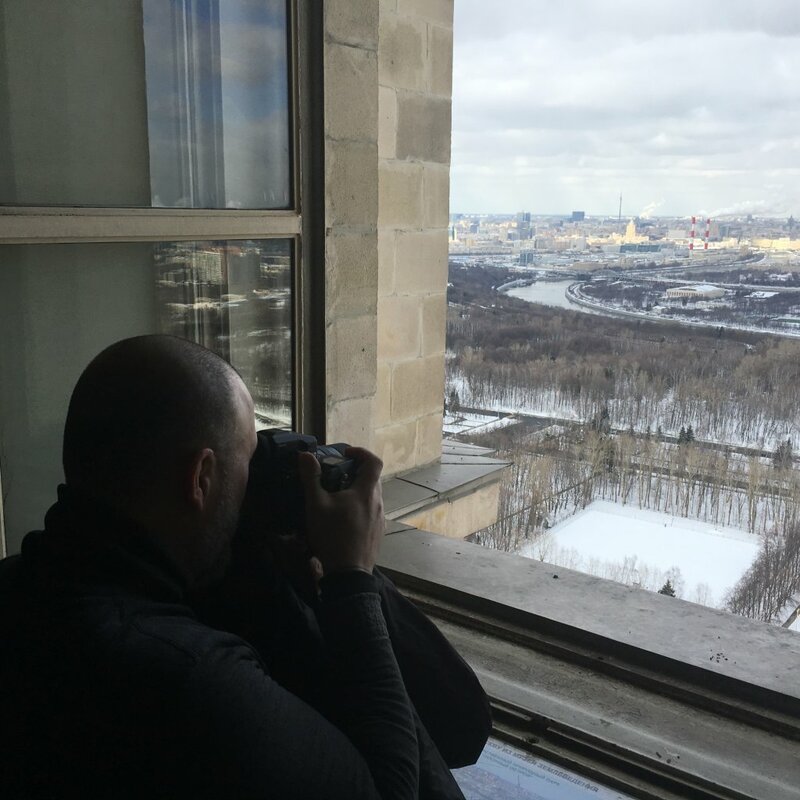 Vitaly Kavtaradze, who has already had the opportunity of working to tight deadlines for some Russian media outlets and who says he is used to fulfilling specific requests, confirms that this is rather a documentary and less rational approach: "We have no deadline - a project will be subject to a lot of discussion and constant changes." 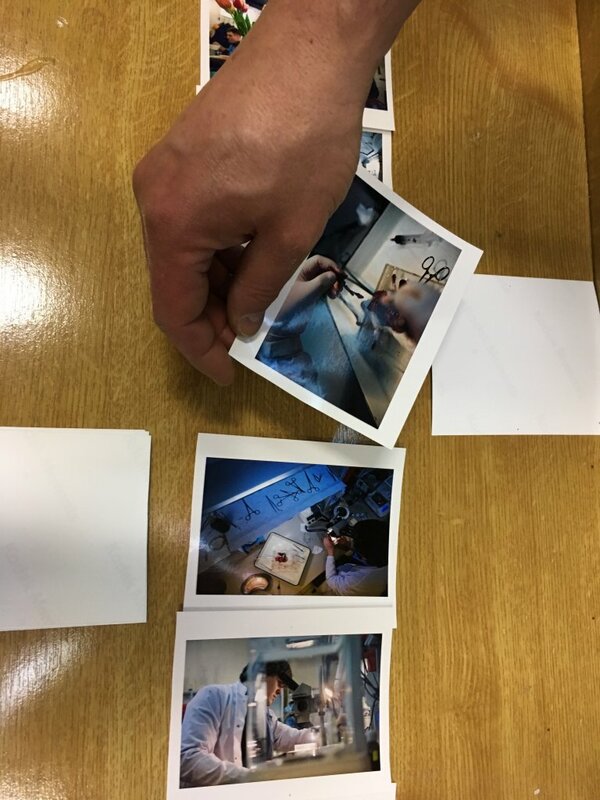 He adds that after discussing his project with Laurent Poma and Thierry Maroit, he will probably take new photos because even though the main theme has already been decided, "new images will appear with the coming spring." 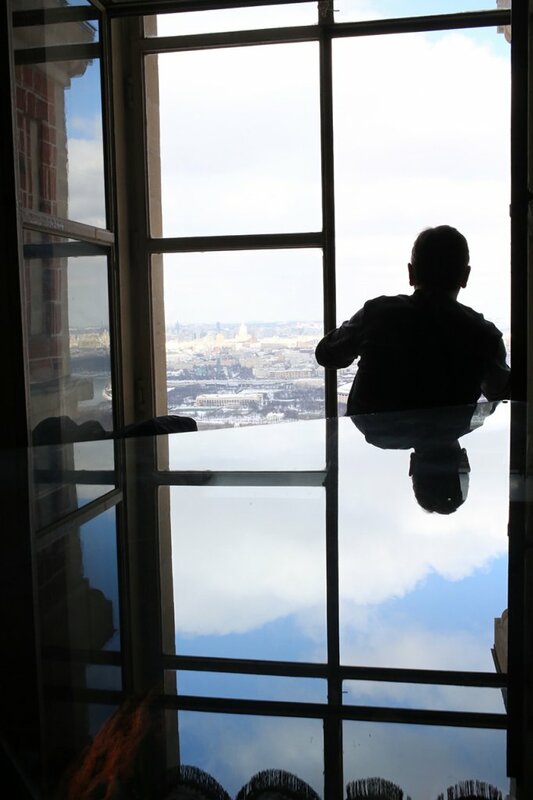 At this point in time, 11 projects have begun in Moscow and are still under development. 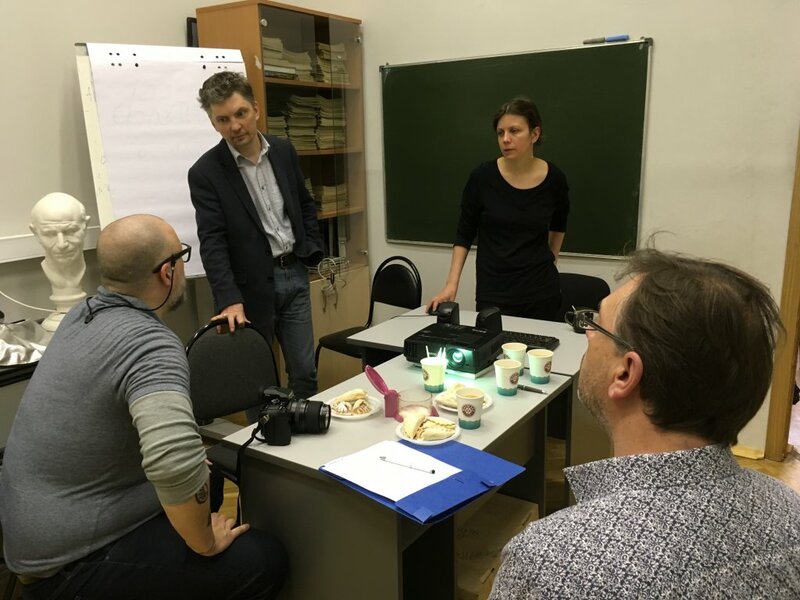 As well as these workshops being held in Moscow, IHECS also proposed a first workshop on the same topic to its students (Being 20 in Brussels) at the beginning of the year with the participation of Maria Romakina. 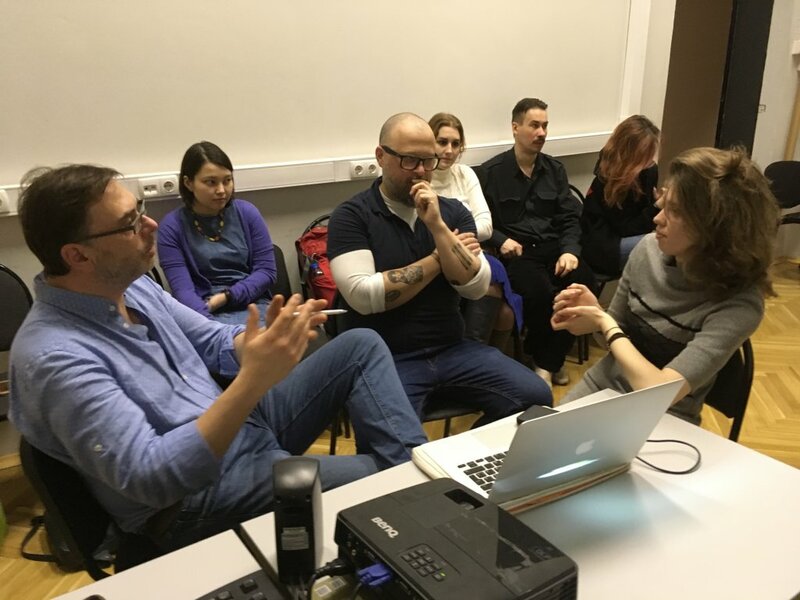 A second workshop will be organised next April in collaboration with Maria Romakina, but also with Oleg Bakulin. 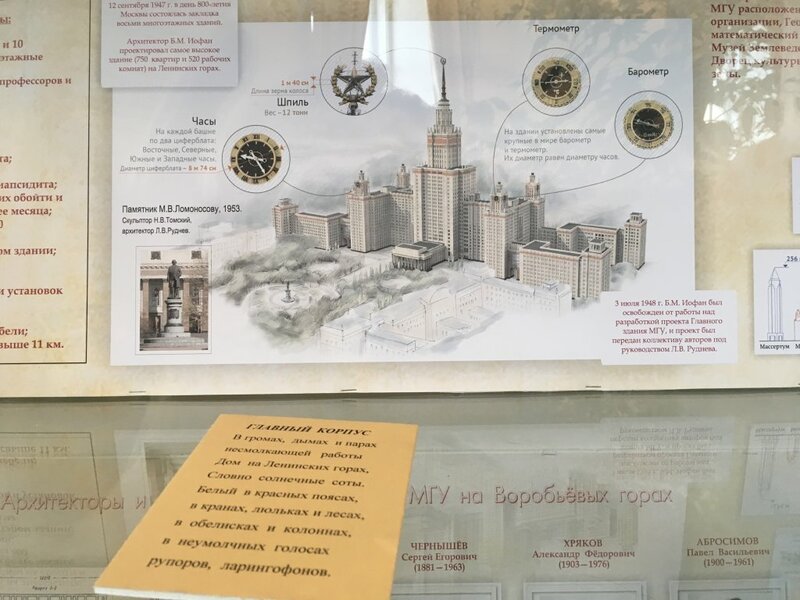 Selected reports from students at our respective institutions will be published online and will be the subject of two joint exhibitions in Russia, one n June in Moscow and the other in August in St. Petersburg. Then a third exhibition will be organised in 2019 at Halles Saint Gery in Brussels. A book on this topic is also being considered for publication. 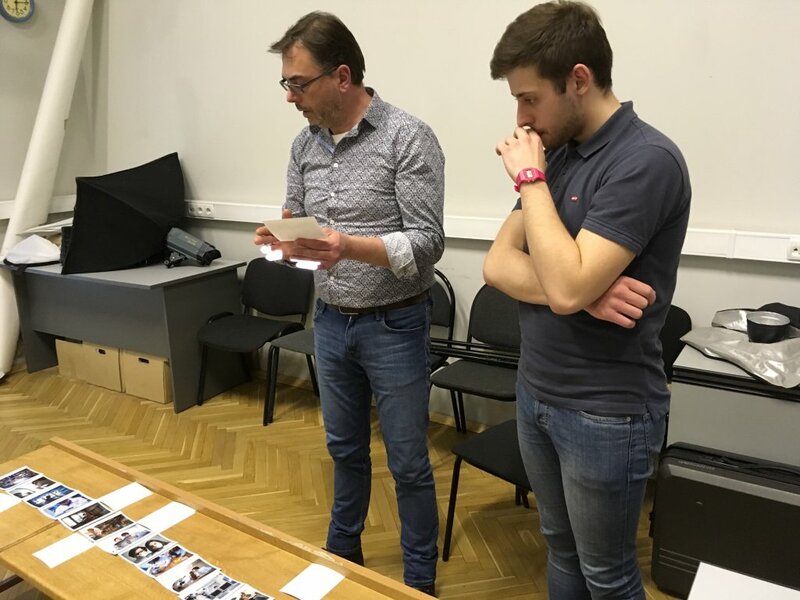 "These exhibitions and this book will represent an opportunity to show the project to a wide audience and will help to compare the lifestyles and interests of 20-year-olds in Russia and in Belgium," says Oleg Bakulin. 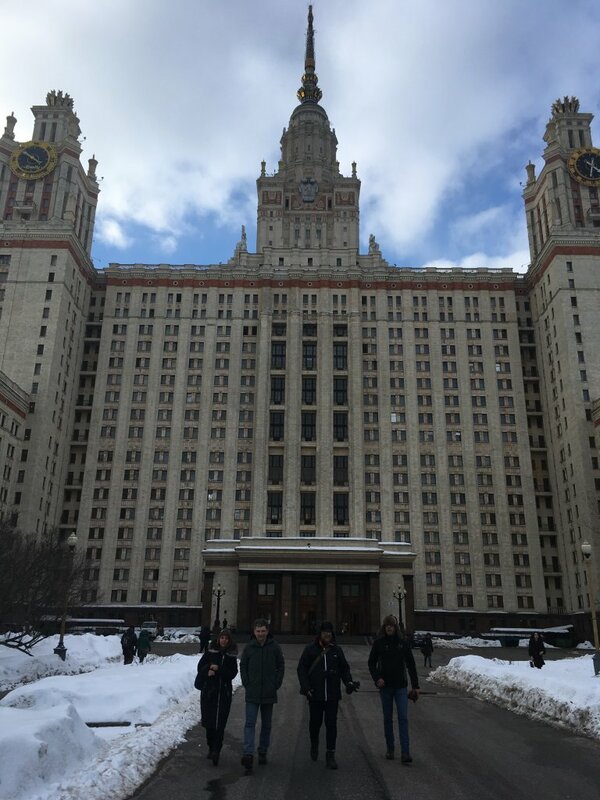 As a reminder, the full programme took place in three stages beginning in March 2017 with initial contact being made with the students and members of the University of Moscow. It was during this stage that our teachers got their bearings and forwarded the first instructions to students. 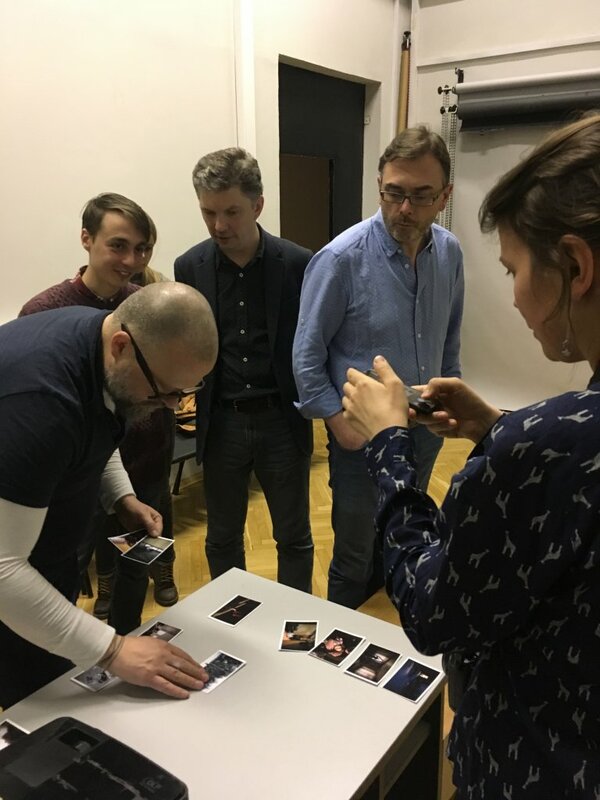 The second stage, organised for last October, involved meeting new students, providing initial feedback on the work of students participating in the first workshop and showcasing the photojournalism scene in Wallonia and Brussels. 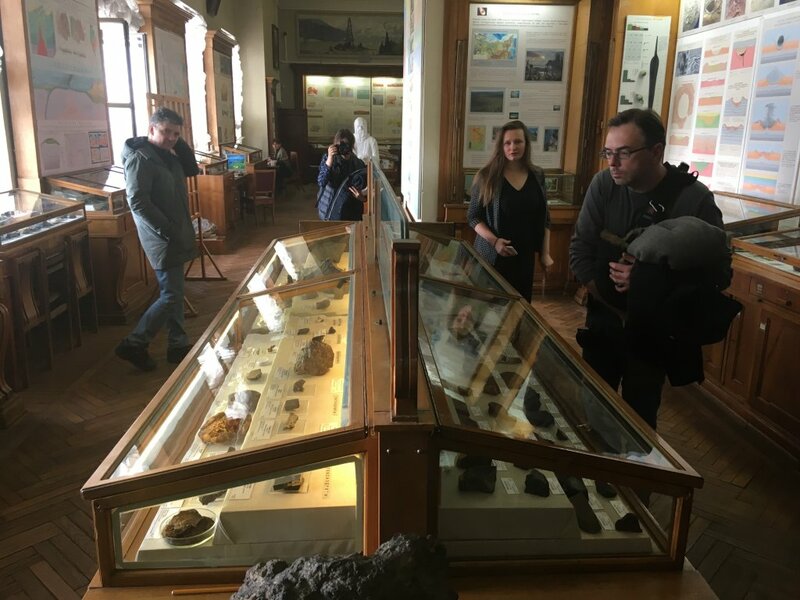 And finally, this last practical workshop organised from 12th to 16th March was aimed at meeting all of the students again and assessing their progress after a year-long research process. 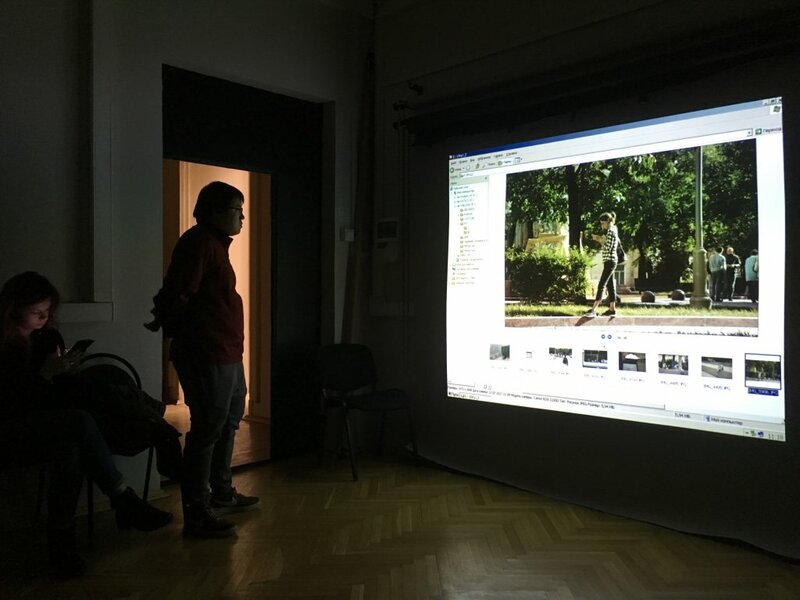 The week concluded with a conference at which our teachers presented the work of the students to IHECS: "photo project: from the idea to the publication; the IHECS students successful cases". 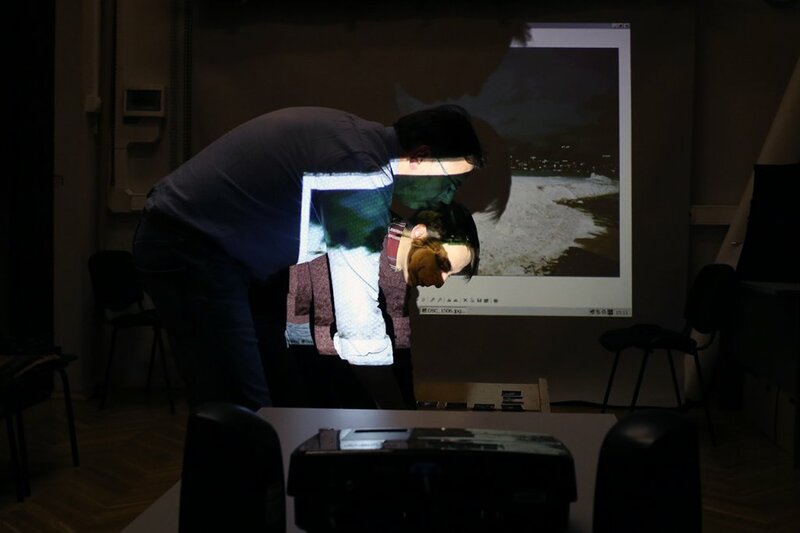 Independently of this project, some students within the Faculty have benefited from the presence of our teachers on site simply in terms of having them take another look at their work. These exchanges are always interesting in that they combine visions and practices of different cultures and provide mutual enrichment.